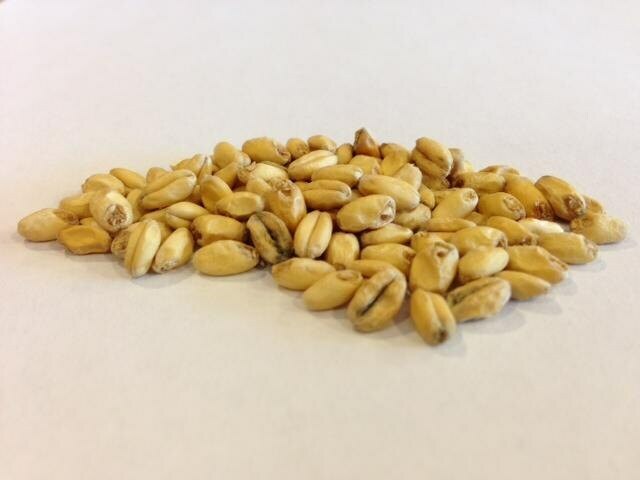 A domestic wheat malt; white wheat has a mild wheat flavor when compared to red wheat malt. 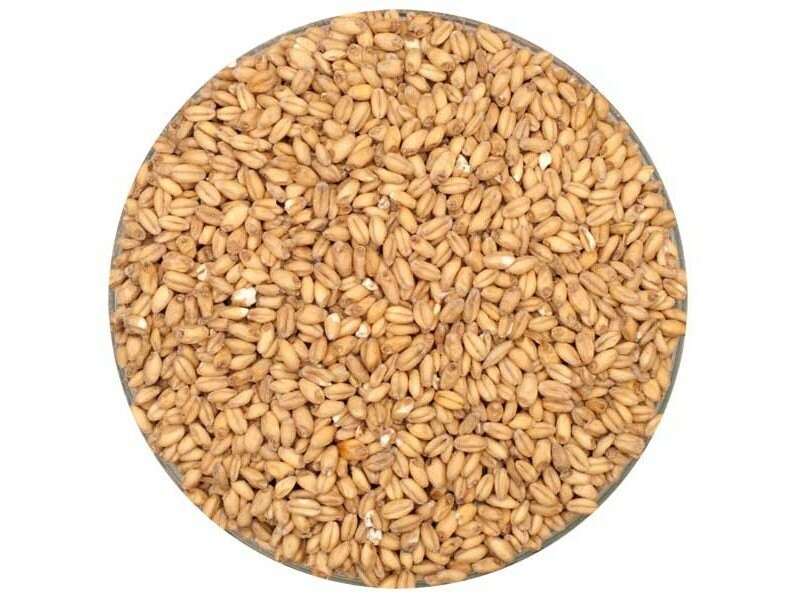 It is an ideal base malt for any wheat beer. The taste is traditional of wheat beers; sweet, malty, and wheat-like. May also be used in small amounts (2-4%)to increase head retention in your beer. May be used for up to 50% of a grain bill without additions or up to 70% with adjunct additions of rice hulls to ease lautering and prevent a stuck mash. We will crush your grain at no cost, please indicate in you check out notes if you would like your grain crushed. We ship world wide, please inquire for a shipping quote!